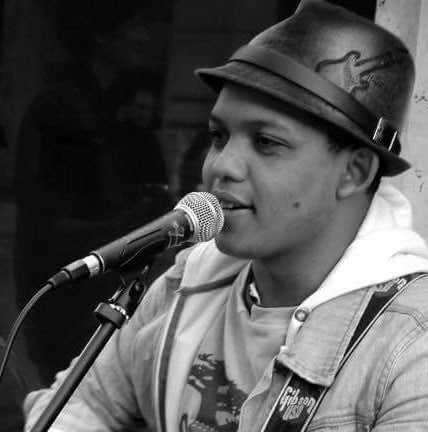 Kevin Rabemanisa is a Malagasy singer-songwriter and cover-singer. 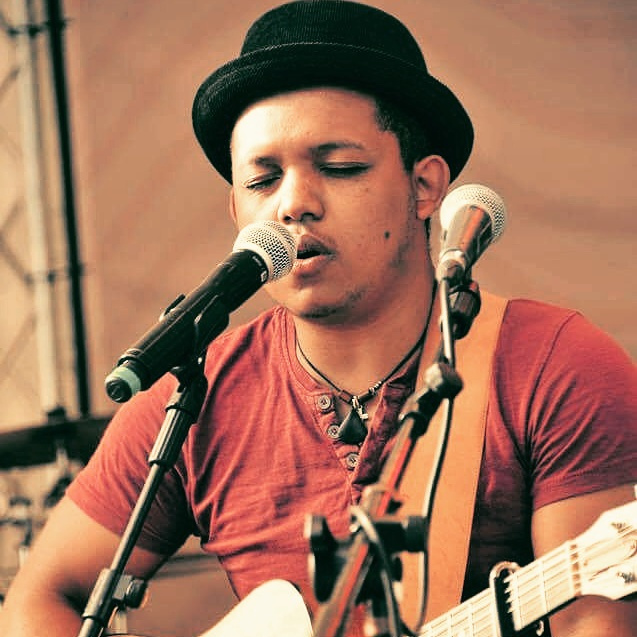 In 2011 , he moved from his big island (Madagascar) to Hannover in Germany , to discover the german culture. 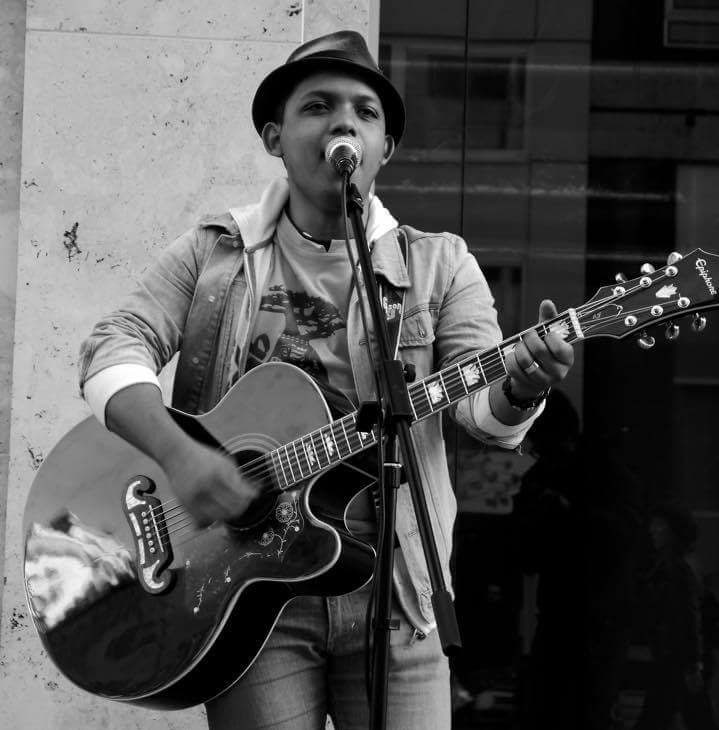 Everyone knows him as a street musician in the city. 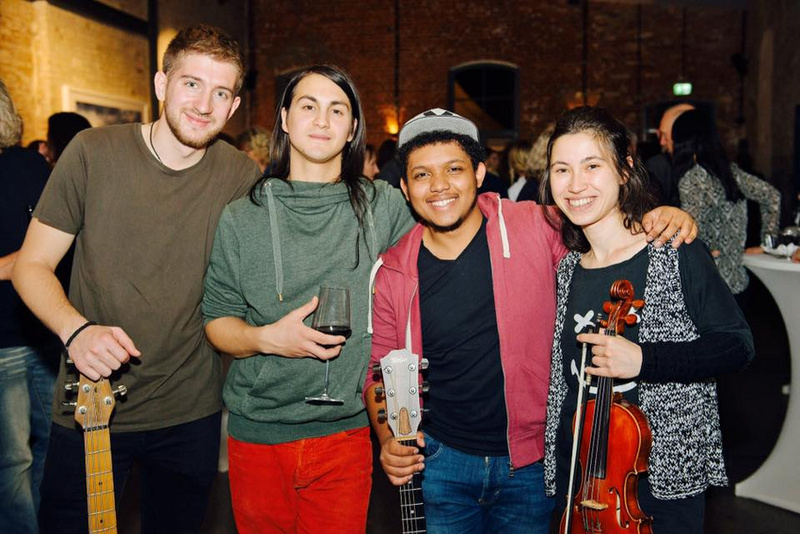 Thank streetmusic he's got the opportunity to meet a lot of people,musicians,...etc... 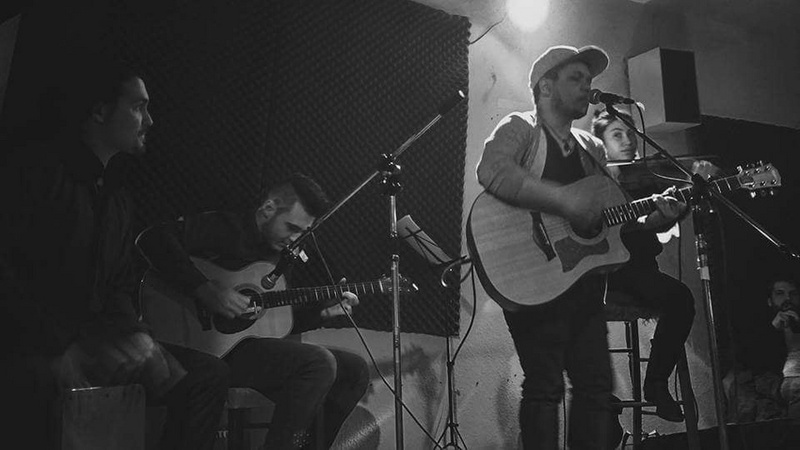 Since 2015 he created "Four Nations" a new comer band, composed of Nehir( Turkey),Boris(Macedonia) and Marvyn(Germany-phillpines). The band is very activ in some pubs and streetparties. But also a Project with his brother Rudy Bryan, an amazing singer. Kevins plan is sharing positivity and hope to everyone.